The Senegalese textile company SODEFITEX plays an important role in rural development. Founded in 1974, the company sources cotton from smallholder farmers in Senegal to produce textiles. 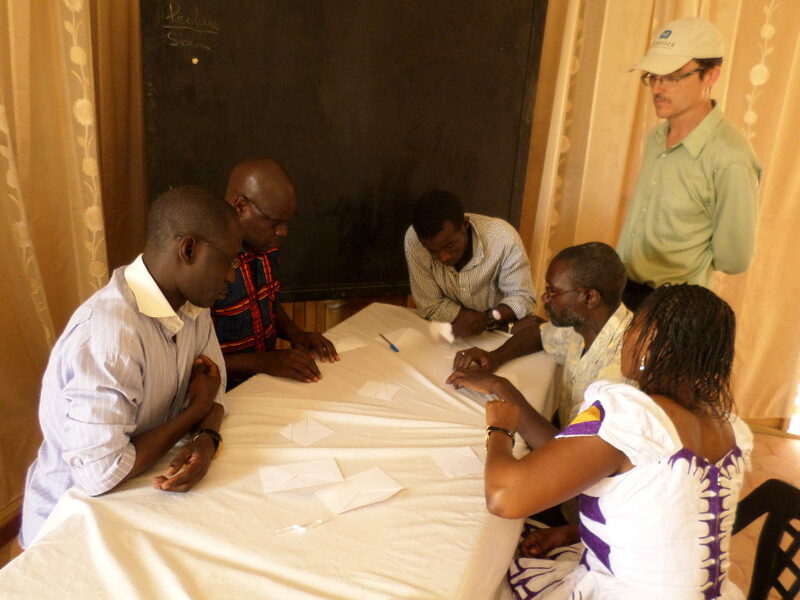 SODEFITEX collaborates with a Senegalese financial institution to offer farmers inputs (cotton seeds and fertilizer) on credit and provides advice to farmers on how to improve cotton yield. After the harvest, SODEFITEX purchases the cotton at the farm level at a market price agreed upon before the planting season. After deducting a portion of the value of the harvested cotton to reimburse the input credit, SODEFITEX pays the remainder to the farmer. These cotton farmers belong to the National Federation of Cotton Producers (FNPC) and are organized in village-level cooperatives to interact with SODEFITEX. Approximately 24,000 farmers in different regions of Senegal currently supply cotton to SODEFITEX. 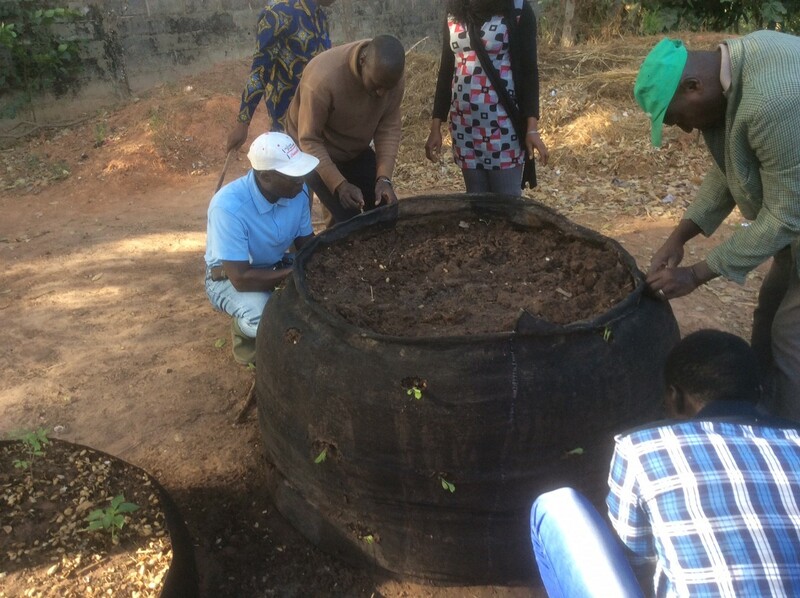 By facilitating input credit, offering farming advice, and purchasing the farmers’ cotton at a price set in advance, SODEFITEX offers valuable services that are often lacking in Senegal. Unfortunately, cotton yields and production in Senegal have fallen in recent years. Adverse weather has contributed to the decline, but another factor has been lack of management and leadership at the farmer cooperative level. Production declines negatively impact both the farmers and SODEFITEX. Since farmers have not produced enough cotton to meet demand, SODEFITEX has had to turn away customers. 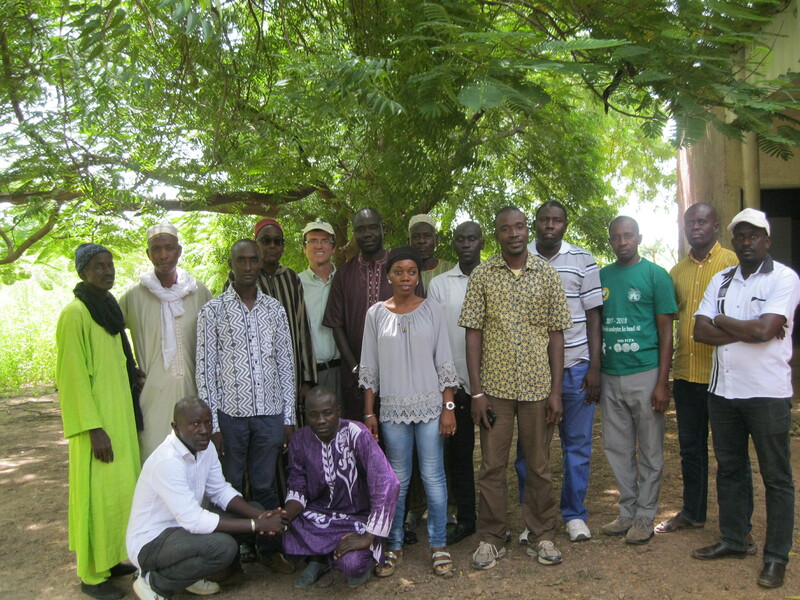 In September, Farmer-to-Farmer volunteer Andy Lohof spent two weeks in Senegal working with SODEFITEX and FNPC officials on training in management and leadership of farmer cooperatives. 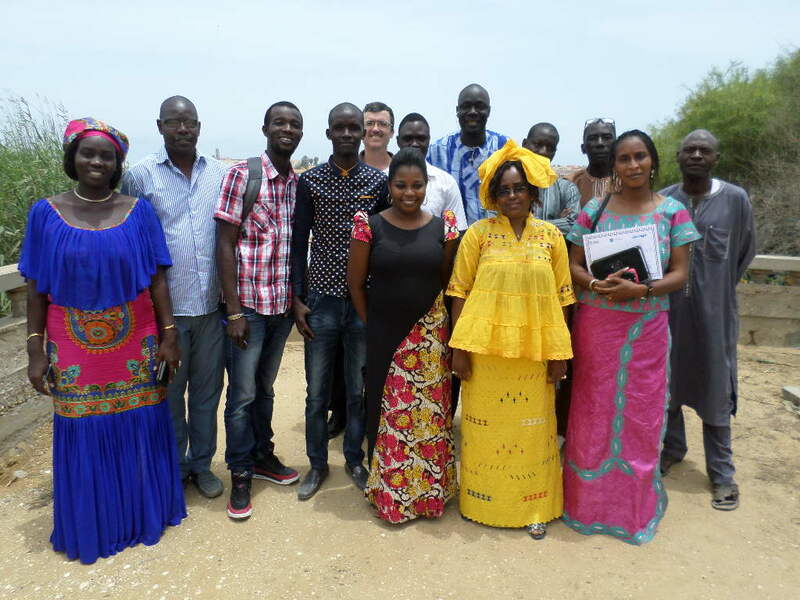 The training was held in Tambacounda, site of the main SODEFITEX production facility and the largest city in eastern Senegal, located approximately 400km from the capital city of Dakar. 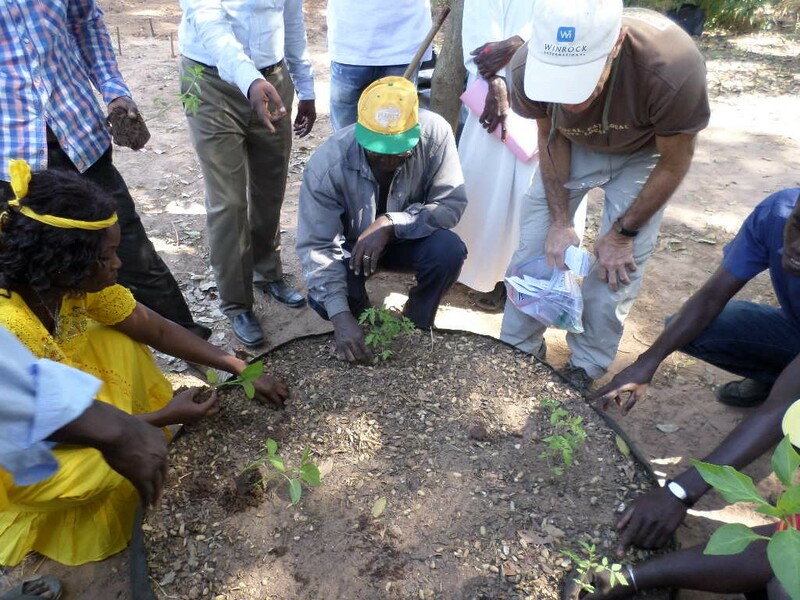 In interactive training sessions with numerous group exercises, Mr. Lohof addressed questions such as how to convince farmers to participate actively in their cooperatives, how to set cooperative priorities, how to define and delegate cooperative responsibilities, and how to estimate the profitability of different crops to make informed planting decisions. At the end of the workshop, Mr. Lohof discussed how to replicate the training topics to the cooperatives at the village level. In Senegal, per capita income is only $1,000 (less than 2% of that of the United States). 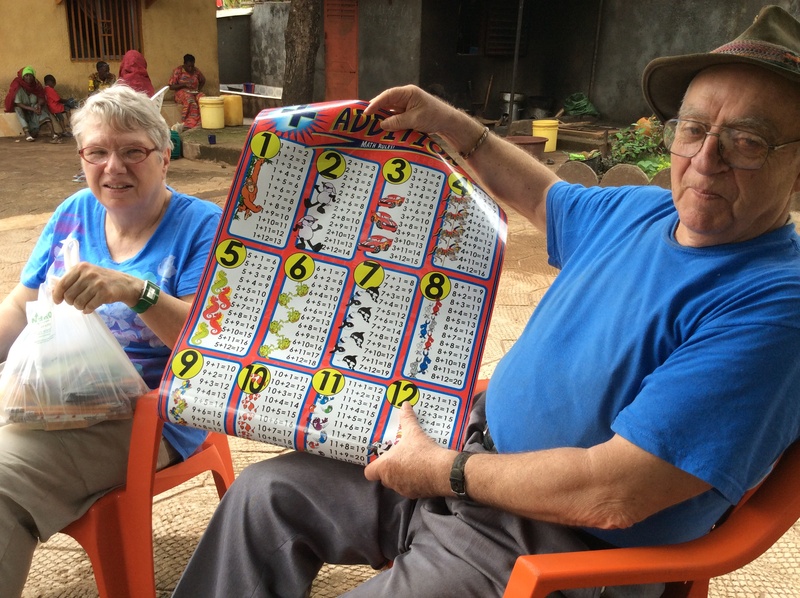 Better management of the cotton cooperatives can result in more cotton for SODEFITEX and better lives for Senegalese farmers and their families. 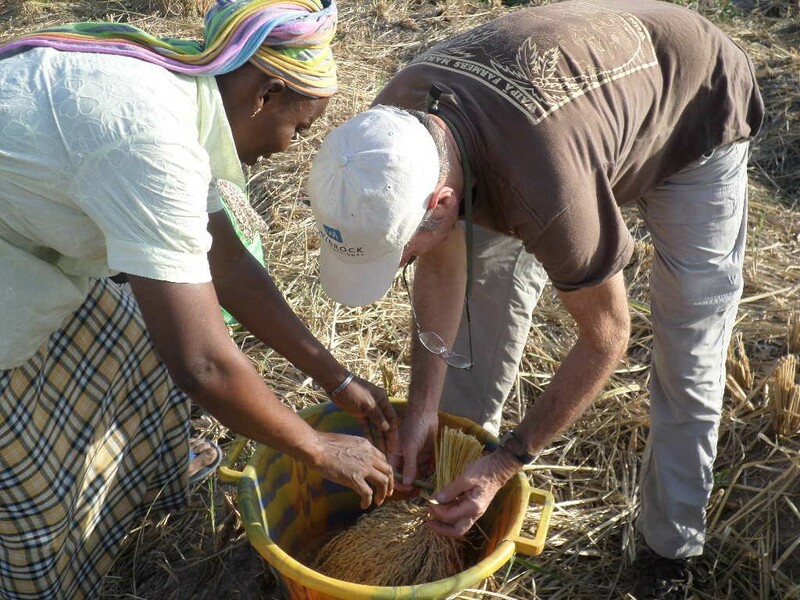 Today’s blog post comes from Chloe Crocker who recently completed her first Farmer-to-Farmer volunteer assignment in Senegal. 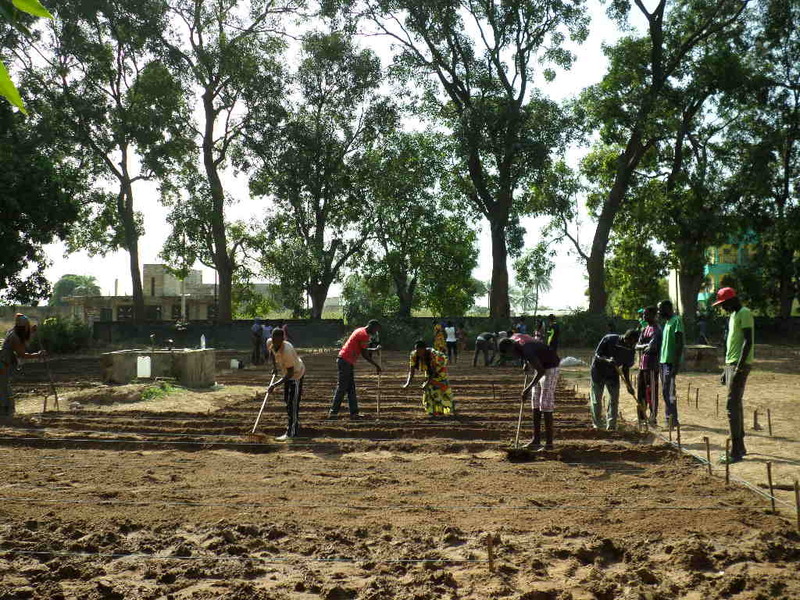 As we drive into the Horticulture Initiation Center of Ziguinchor, Senegal, I am greeted by a welcome site—students working alongside instructors in a lush, green, and productive garden. Given the number of people employed in agriculture in countries like Senegal, this is a sight far rarer than it should be. As someone who benefited from programs like 4-H as a young person, I know first-hand the long term benefits of investing in agriculture education. 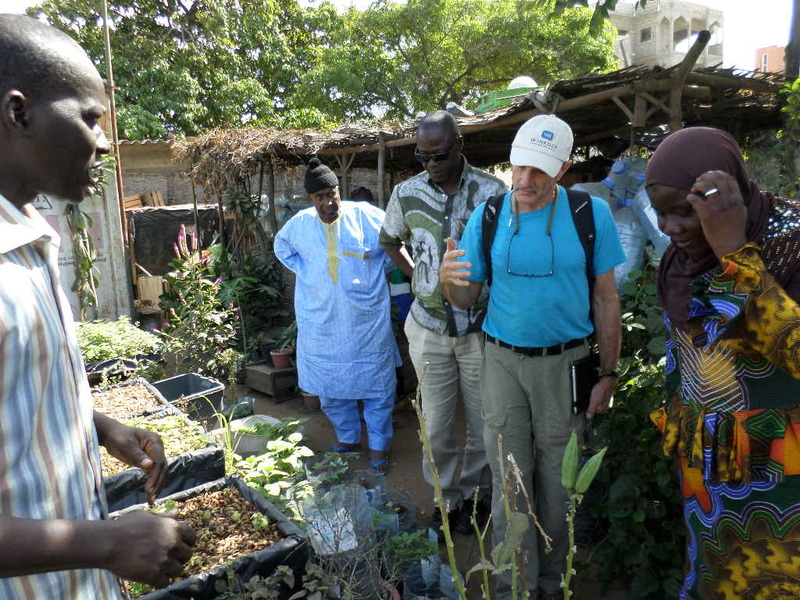 My mission in Senegal was 27 days, working with 3 different agriculture and vocational training institutions to assess their level of work thus far and lay out a 5-year strategic road map to improve their work, their student’s education and employability, and their impact on the surrounding communities. Having spent the past 5 years working with agriculture, life skills, and vocational skills training across Africa, I was excited to see a focused effort by Winrock and Farmer-to-Farmer to invest here as well. Through the SWOT analysis and interviews we conducted with staff, teachers, and students, we saw some of the effects of this negative perception manifested in areas like: recruiting expert teaching staff, sourcing educational resources, accessing adequate funding, and student employment upon graduation. In spite of these challenges, again and again, we saw examples of people going above and beyond to support their schools. Teachers talked about visiting student’s homes when they noticed they seemed to be struggling. Students talked about the goals and aspirations that their education would enable them to achieve. Administrators talked about their dedication to find a way, regardless of a lack of funding and resources. Utilizing all the findings of surveys, interviews, and analysis, we moved forward with creating, objectives, strategies, and activities that will help the school to achieve their mission. And with missions like “To be a center of excellence, training the next generation of farmers and impacting the skills of current farmers in our community,” who wouldn’t be motivated? 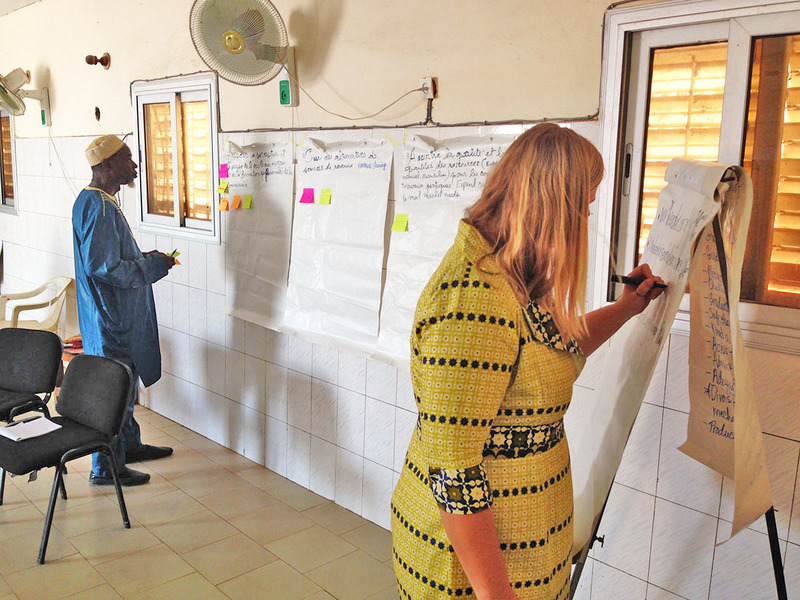 The result of all the assessments, group discussions, and planning were strategies that would move the schools and agriculture education forward in their communities and Senegal. Schools were eager to identify ways that they cannot just improve their work, but network and share with other institutions to create and improve educational resources. 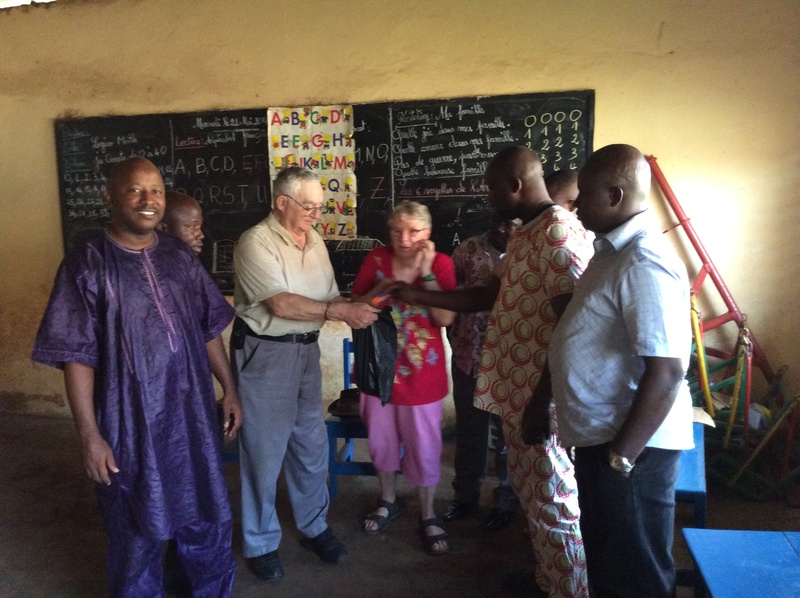 They want to find ways to engage with the community at large to both gain support for their students, as well as improve agriculture practices and perceptions around them. They want to train their students to be leaders and change-makers, business people and innovators, as well as farmers. 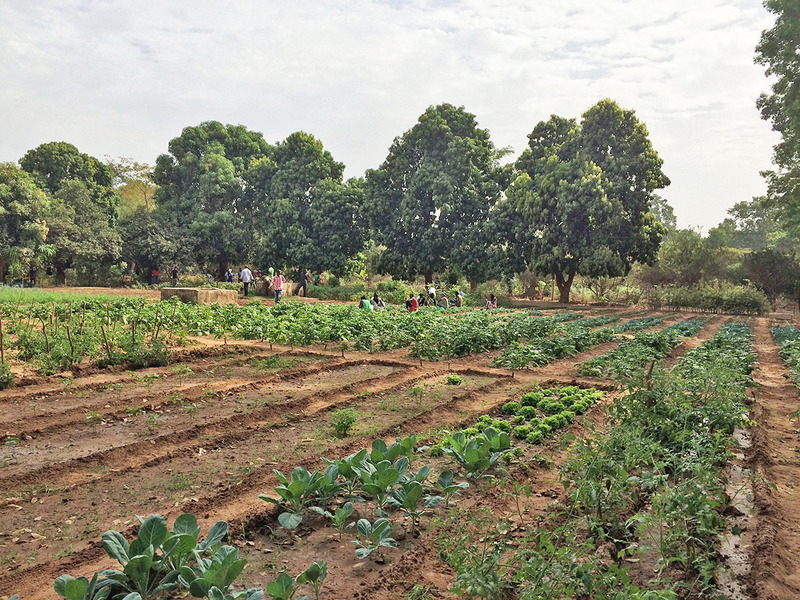 The dedication and commitment that school managers, teachers, and students exhibited show a glimpse into the future of Senegal’s agriculture sector. By investing in the skills and knowledge of young people, Senegal and the surrounding countries will reap the benefits of a trained and dedicated workforce of agriculture businesspeople, leaders, and decision makers. It was an honor to work with these schools and the amazing Winrock support staff to contribute to the realization of this vision. In June, I had the honor and pleasure of traveling to St. Louis, Senegal to work with CONCEPT. I worked with CONCEPT’s dedicated training staff to develop a training program for artisans and agricultural processors. In Senegal, per capita income is only $1,000 (less than 2% of that of the United States) and life expectancy is 66 years (vs 79 in the United States). Poverty in Senegal results in part from the weakness of the private sector and the shortage of strong business skills and behaviors. The Senegalese non-profit organization CONCEPT has trained artisans and food processing micro-entrepreneurs in production. Artisans include carpenters, and food processing micro-entrepreneurs transform millet and other crops into food products. For example, some of CONCEPT’s trainees make a popular dish called “thiakry” from millet and milk and sell it on the local market. After production training, the CONCEPT staff realized that the trainees also needed improved business skills to complement their technical skills to succeed in their microenterprises. CONCEPT solicited Winrock’s assistance to train its trainers in management and entrepreneurship. This training was intended to enable CONCEPT’s trainers to help artisans and food processing micro-entrepreneurs develop stronger businesses. 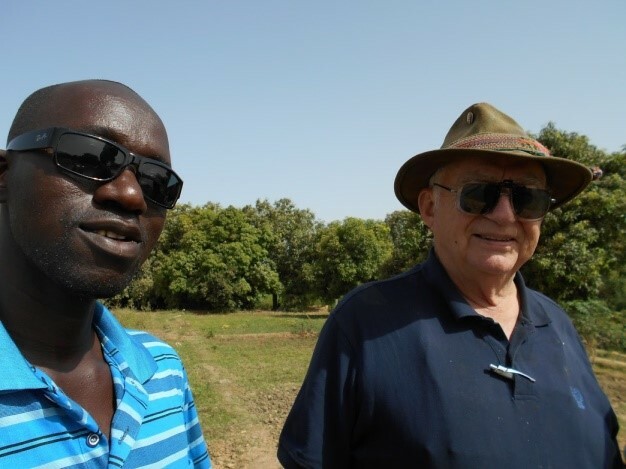 Under the USAID-funded Farmer-to-Farmer program with Winrock, I spent two weeks in Senegal training CONCEPT in management and entrepreneurship. Training was highly participatory with numerous games, exercises, case studies, and discussions. Topics included entrepreneurial behaviors, communication, marketing, communication, recordkeeping, financial analysis, and business planning. After the workshop, the CONCEPT trainers prepared a training session of their own to present to each other and to practice in preparation for training of local micro-entrepreneurs. 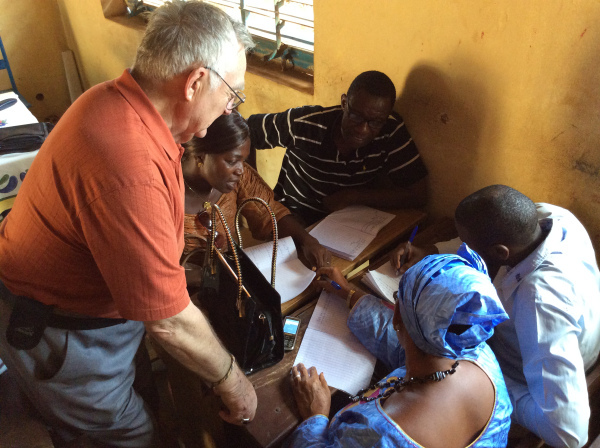 The training was held in St Louis, on the coast of northern Senegal near the border with Mauritania. The island of St Louis near the mouth of the Senegal River is on the UNESCO World Heritage list due to its past role as capital of Senegal and its distinctive colonial architecture. Although tourism helps the local economy, business activity needs to be stronger to raise living standards. Since I visited during the Muslim fast of Ramadan, most of the local population was not eating or drinking during daylight hours. Although a day without food or liquid in the heat of St Louis can be tiring, the CONCEPT staff participated very actively in the training and showed strong motivation to pass on their learnings to their beneficiaries. To me, human capital is more important than financial capital. My hope is that CONCEPT’s trainers will be able to empower micro-entrepreneurs in St. Louis to strengthen their businesses, thereby improving their lives and those of their employees and families.